Two-year-old filly GLOBAL CHOICE makes her return to racing at Ipswich tomorrow in preference to a race at the Gold Coast on Saturday. 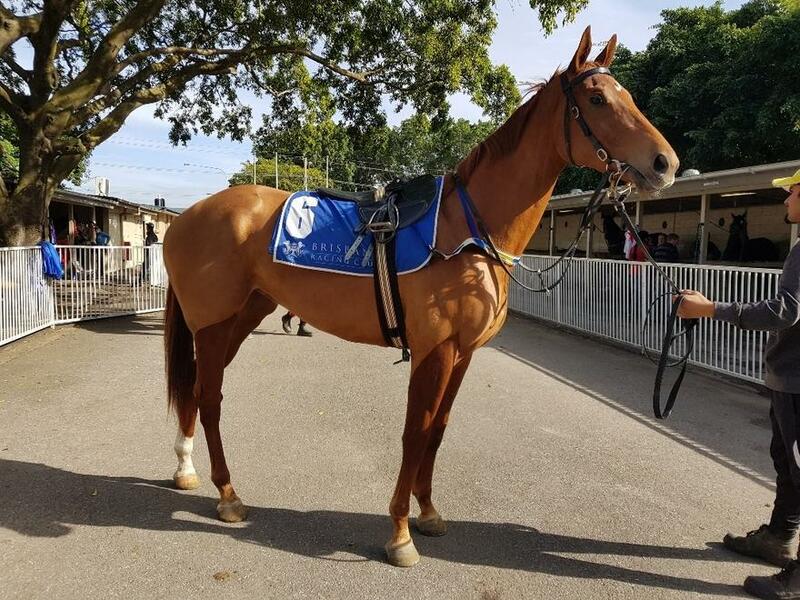 Having benefitted from a recent barrier trial where she finished second to stablemate Spirit of Cherokee, the Choisir filly will be hoping to build on her debut preparation earlier this year where she was unplaced on both occasions on wet tracks. GLOBAL CHOICE was also entered for a race at the Gold Coast on Saturday but after drawing a wide barrier there, trainer Chris Munce elected to go with tomorrow's QTIS 2YO Maiden Plate (1100m) at Ipswich. “GLOBAL CHOICE makes a return to racing after showing good ability as a two-year-old,” said Munce. “She’s a lovely filly that is still developing so I’m sure she’s going to be benefit from the experience and is going to make a nice three-year-old. “She has drawn barrier 11 but with a couple of scratchings and the emergencies she will come in a couple of positions."